← Updates to the blog :I am back! 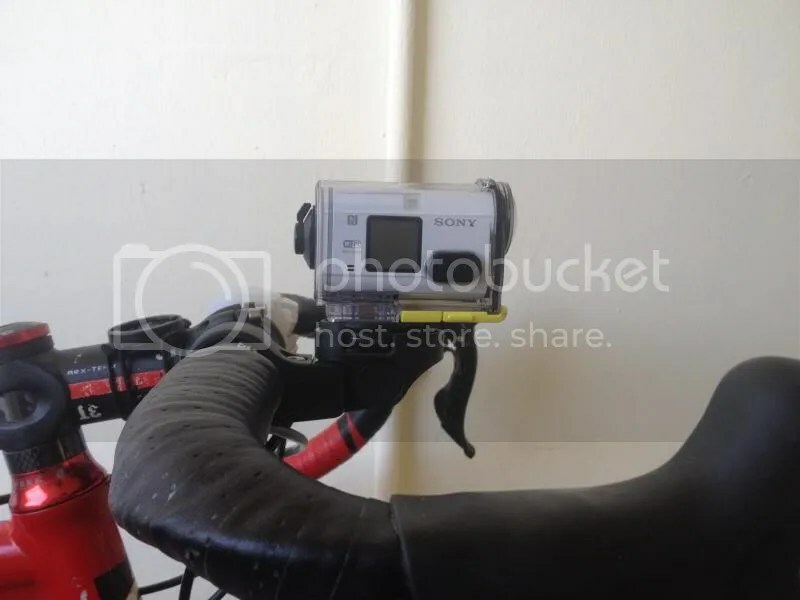 With the increase of accidents involving motorists and cyclists on the road, I was persuaded by my mom to get a video camera. Was looking around and happen to see this camera on display at the OCBC Cycle Singapore Lifestyle Expo booth. After seeing the amazing price and the amount of freebies threw, I purchased it and went about recording rides with it. So what comes with the package ? First up the underwater casing together with the clip. I am quite surprised to find that the underwater casing came together as a standard feature. With it the AS100v becomes dustproof,shockproof,and waterproof.Unlike the Go pro which does not come with the casing as a standard packaging. The clip however was pretty crappy, because to secure the casing, you need a flat tip screwdriver or something that is skinny,flat and straight to secure it. Well I damaged the casing when I didn’t secure it tight enough and it flew right out of the mount. Luckily the camera was not damaged and that the casing has a nice big scratch mark on the lens side of the casing. Two batteries are provided with it (there is one found inside the package) but they gave me another one. Claimed battery life is 2hours on 1080P 30fps, shall conduct a test soon. And there is the battery charger. Cool feature about it is that it has two modes, one to charge via usb the other to charge thru your wall outlet. It also has auto cut off feature when your battery is fully charged so it will not damage your battery in the long run. The white color thing is to mount your camera without the casing. Plus points, better sound and might have clearer videos if your casing is dirty. Bad point is that if your camera somehow manages to detaches itself from the mount, it is going to get damaged. Of course other stuff include the standard mini usb cables and adaptor plugs for other countries. It has image stabilization for still images and a Zeiss Tessar lens. How cool is that? Since when have you seen a camera that proudly displays the brand name of the lens on it ? While I am not a camera person, the image is clear even with the wide angle lens on it . 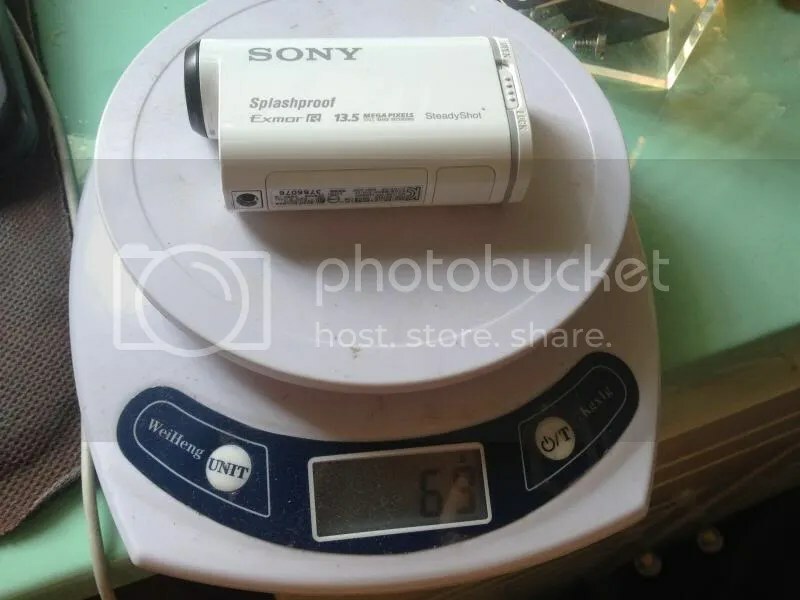 The camera by itself is claimed to be 67grams but mine came in at 69grams with a SD card in it . 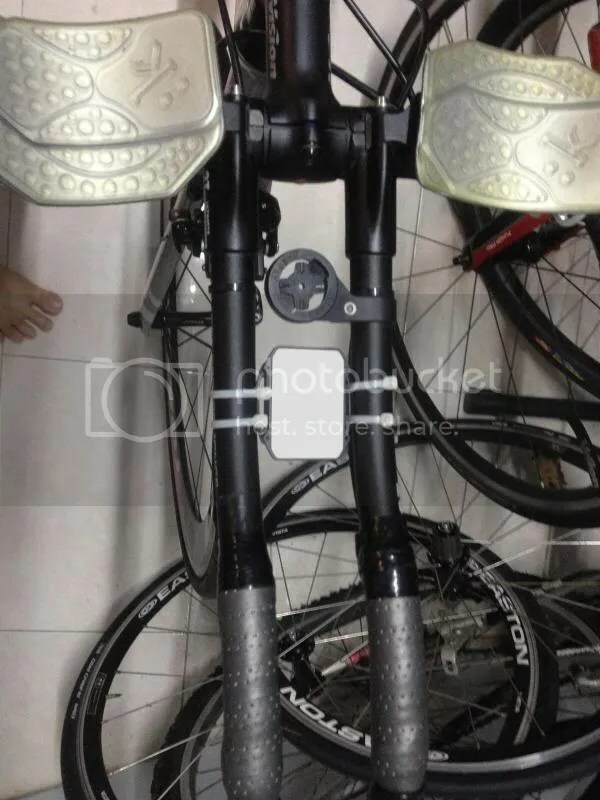 For the weight of about 1/5 of a water bottle, you can have 2 (mounted front and back) cameras on your bike for safety ! The camera ironically doesnt come in a variety of colors, it only comes in white. 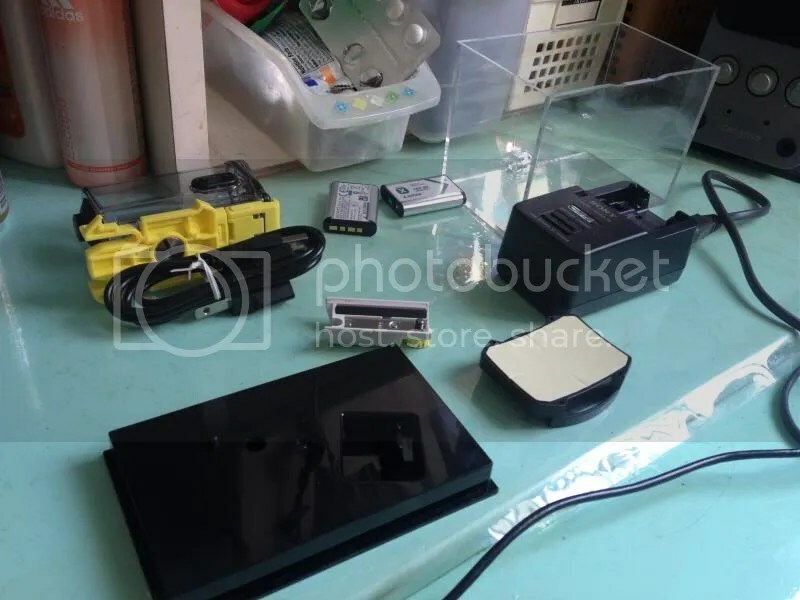 According to the salesman, the reason is because there were cases of overheating on the old model and thus decided to use white instead to reduce the risk of the video camera overheating. The camera is priced lower than the go pro3 and has rather good starting accessories. However, some accessories could have been better . Still at a little over 400sgd, its a pretty good buy compared to the more expensive and bench mark setting Gopro 3. 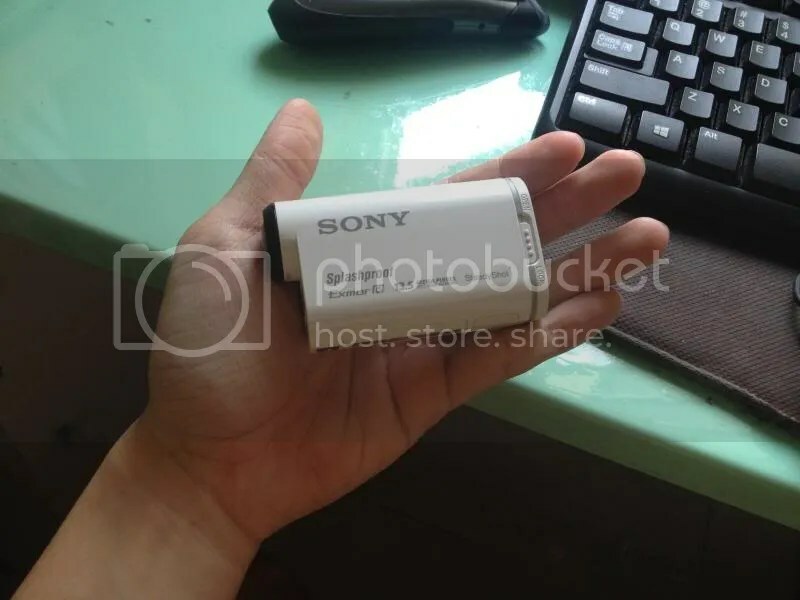 This entry was posted in Sony and tagged Camera, Sony HDR-AS100V. Bookmark the permalink.